How quickly is my car overheating? Does it overheat often or just every once in a while? Does it overheat when I'm driving normally, or just when I'm stopped in traffic? 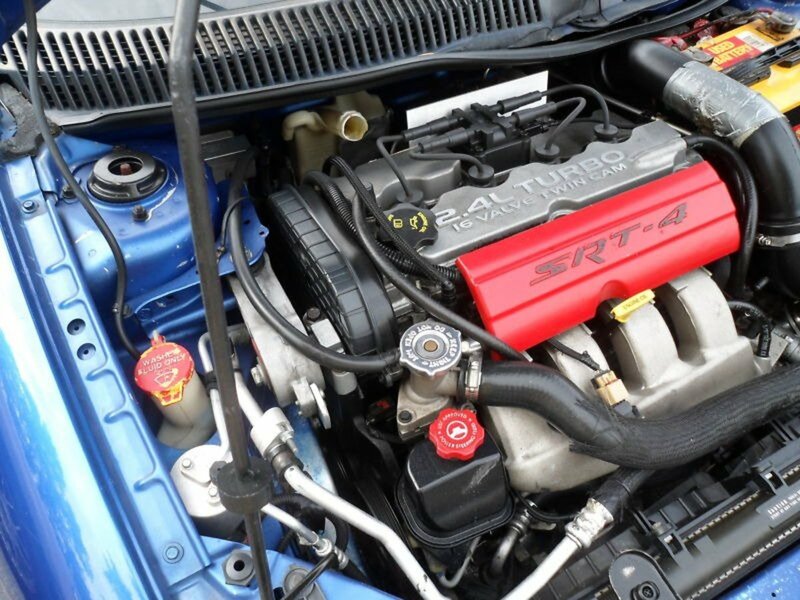 These questions will help to diagnose and determine which specific system of the car might be failing, or whether the overheating is general, due to an old engine that's just getting old. 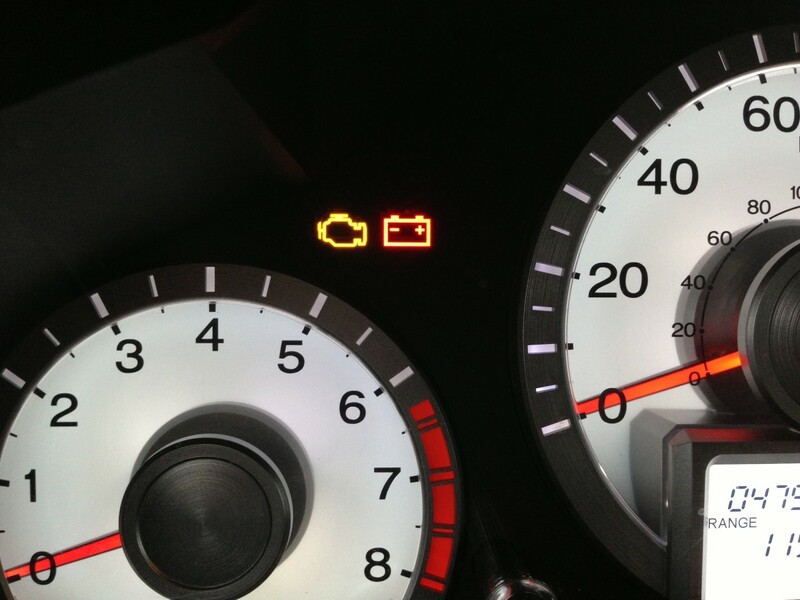 Sometimes a specific system can fail, causing the car to overheat. Other times, multiple issues can slowly bring about the onset of overheating. This article will hopefully help you diagnose and determine what kind of overheating problems you're having. 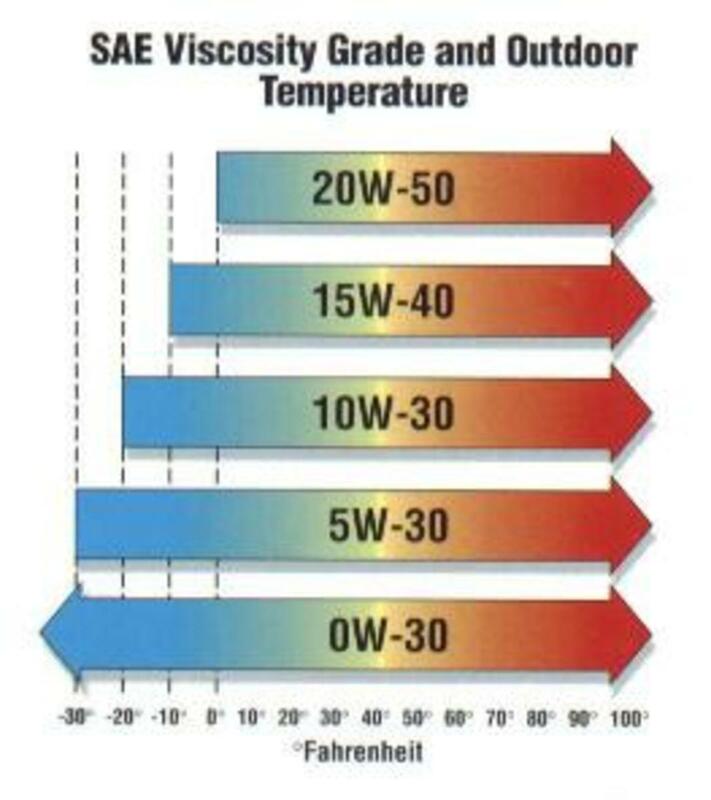 Bad Thermostat: The thermostat is a component that's actually designed to heat up the engine when the car is first started. It stops the flow of coolant and water through the engine until the engine reaches a high enough operating temperature. After that, the thermostat disengages and the coolant system keeps the engine running within the range of operating temperature. Sometimes however, the thermostat gets stuck in the closed position. When this occurs, you're basically running your car without a cooling system. If you've got a bad thermostat, your car will probably overheat very quickly every time you drive for more than 10 minutes or so. It can happen on newer vehicles as well as old. 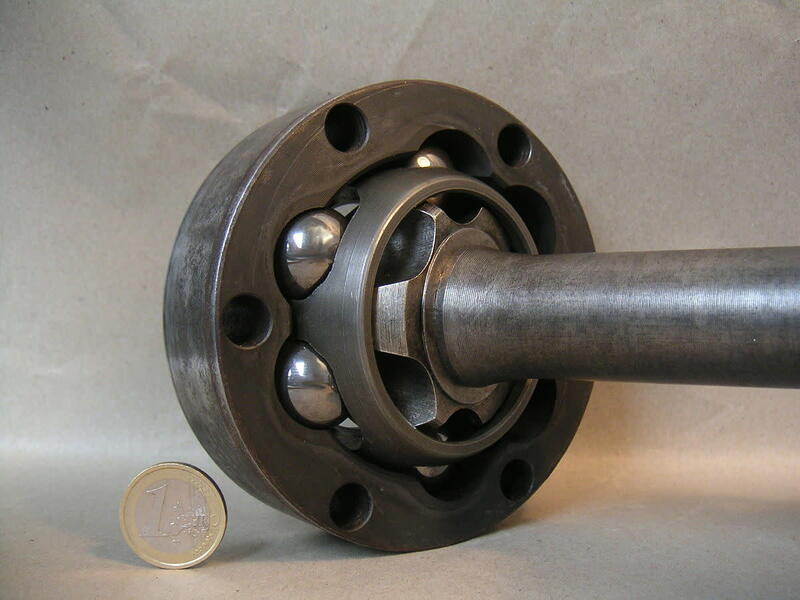 Broken Water Pump: If your water pump goes bad, then your cooling system won't flow properly. The water pump is what circulates coolant throughout the system, so when it goes bad, overheating is pretty much inevitable. Depending on how broken your water pump is will determine how quickly your car will overheat. A complete stoppage in flow is basically the same thing that happens when your thermostat goes bad. 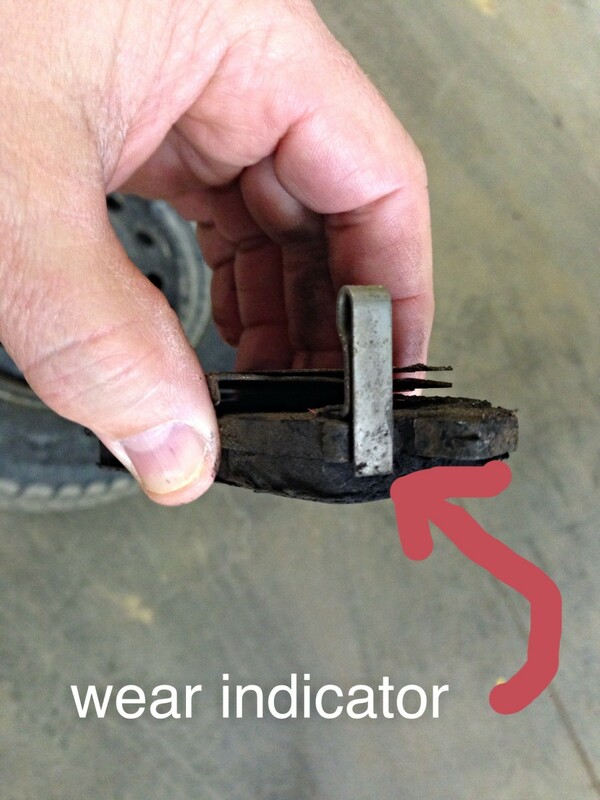 A partial stoppage in flow can lead to slow overheating. Broken Radiator Fan: Right next to your radiator is a fan called the radiator fan. These fans are somewhat fragile and can break or get damaged from time to time. Sometimes rocks can fly through and damage or break the fan, causing less cooling ability for the radiator itself. I've seen these fans get broken wings, lose the belt that drives them, or just stop working for some unknown reason. If your car is overheating, check to make sure that your radiator fan is working properly. Loose Radiator Cap: The cooling system is pressurized, which helps the flow of the coolant throughout the engine system. On top of your radiator sits a cap that's rated to hold a certain amount of pressure. Sometimes these caps can get damaged or loose and don't hold pressure anymore. Depending on the circumstances, the radiator system might still work, just not as efficiently. 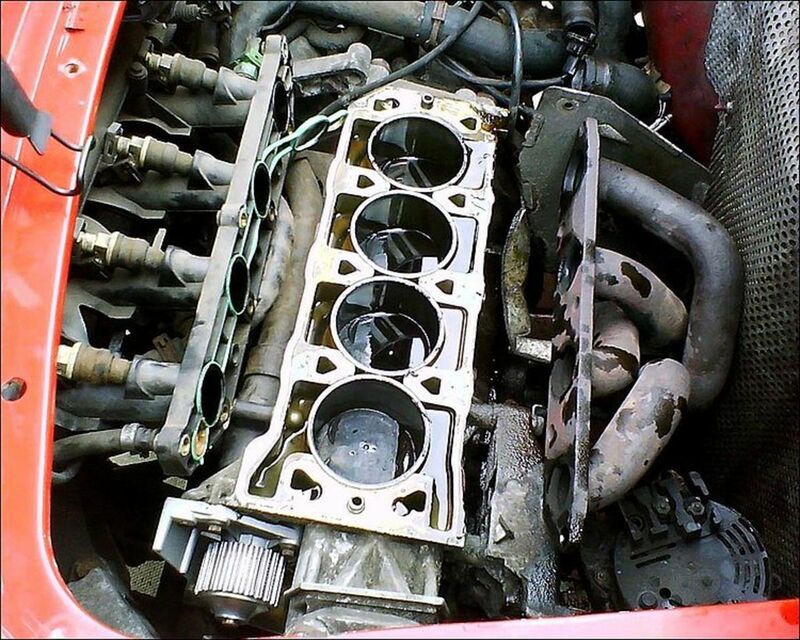 But NEVER unscrew the radiator cap while the engine is hot. It will blow hot steam into your face. Not Enough Coolant: If your car is overheating, then you might not have enough coolant in the system. There is a tank called the coolant overflow tank, that's a reservoir to hold extra coolant to make sure that there's always enough flowing through the cooling system when the car is on. The tanks look different with every car, but it should be somewhat near your radiator and have a rubber line leading to your radiator. If the coolant overflow tank is empty or near empty, then you may need to add more coolant to it. 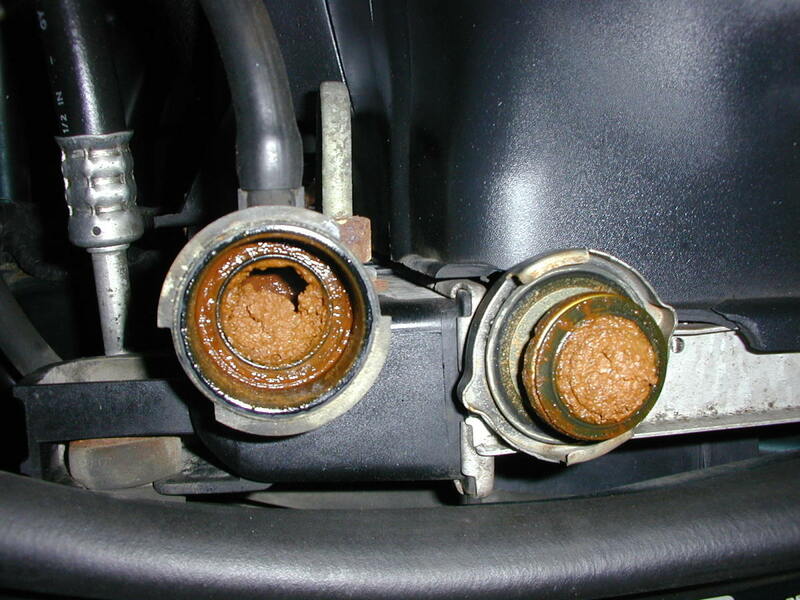 Gunk Throughout the System: As cars get older, they generally begin to run hotter. That's mostly due to the fact that over the years, gunk and deposits build up in the engine and cooling systems which constrict the flow of fluids and can cause excess friction. If you're driving an older car and it's starting to run really hot, then you probably ought to try to flush out some of the deposits and gunk. For the oil system, Seafoam is a great additive that you can add to your oil to liquify the sludge and gunk that has built up over time, allowing it to be changed out with the rest of your oil. 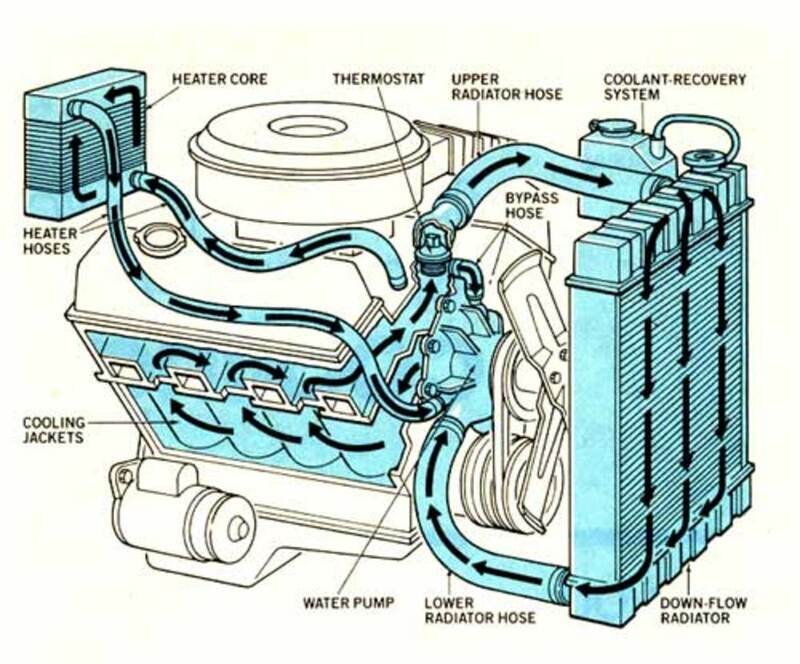 For the cooling system, you can flush the radiator system with water a couple of times. The easiest way is to dump the coolant out by unhooking the lower radiator hose that's usually somewhere near the bottom of the engine compartment. If you don't know what that is, it should be the only large rubber hose that leads to the bottom of the radiator. What's the Difference in Car Oils and What's the Best Oil to Put in Your Car? I was suddenly watching my heat gauge go up and up while driving this afternoon. I had my car in the shop for an Ac check and maybe the tech didn't put something back or in place. My temp. gauge has been perfect. So off to a good shop to find out what's going on. Nice! Nothing wrong with that. Very informative. The way I have of combating this phenomenon is to always buy new cars and keep them in top notch shape.